Leading independent school, Portland Place School has launched The Strive Programme – a highly creative and ‘out of the box’ learning initiative designed to harness a pupil’s curiosity and deepen their interest and engagement in a particular subject through closer study. 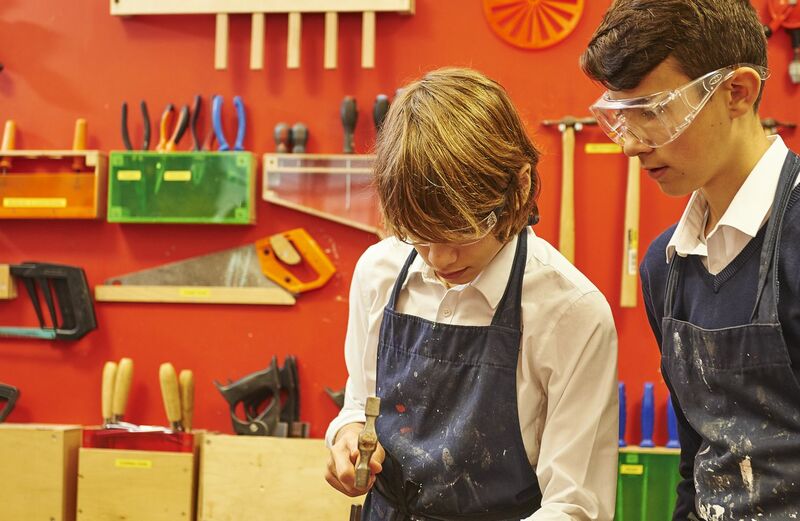 A refreshing alternative to the traditional learning environments, and acknowledging that by cultivating creativity through enabling students to use their imagination and develop their personal passion or particular interest, Portland Place School prides itself on facilitating creative outputs in all aspects of school life. It has introduced Strive to empower and inspire their pupils to choose their own specific topic for further study. Whether this may be an active interest in a far away culture, a fascination with an unusual sport or a love of novels by a favourite author, students will be encouraged to develop through this forward thinking programme, a real love of learning. Benefitting Year 7 pupils upwards, Strive aims to stretch student learning far beyond the classroom – inspiring, motivating and setting their own direction. Strive can go on to form the basis for an Extended Project Qualification (EPQ) Level 1 which is the equivalent of half a GCSE, and can be taken over one or two years depending on which year you are in.